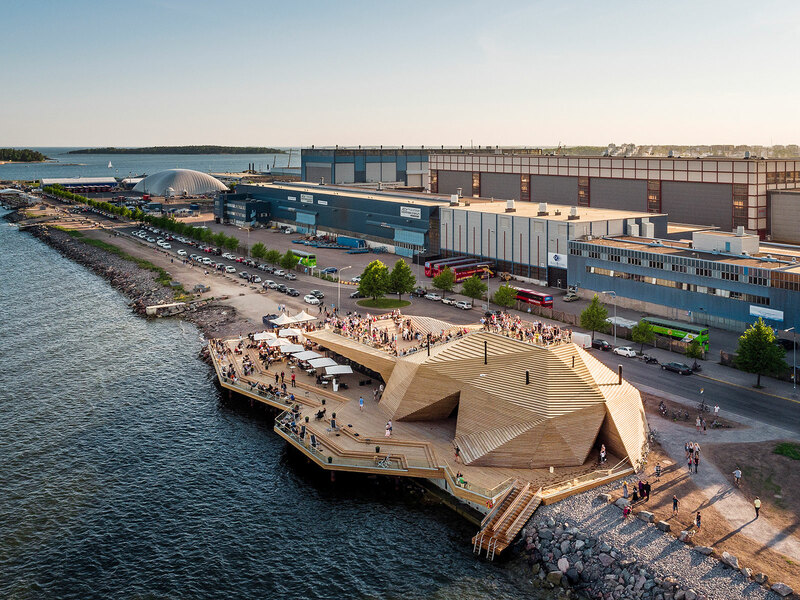 Hernesaari area is a former industrial area on the Helsinki sea shore that will be built into a residential area. 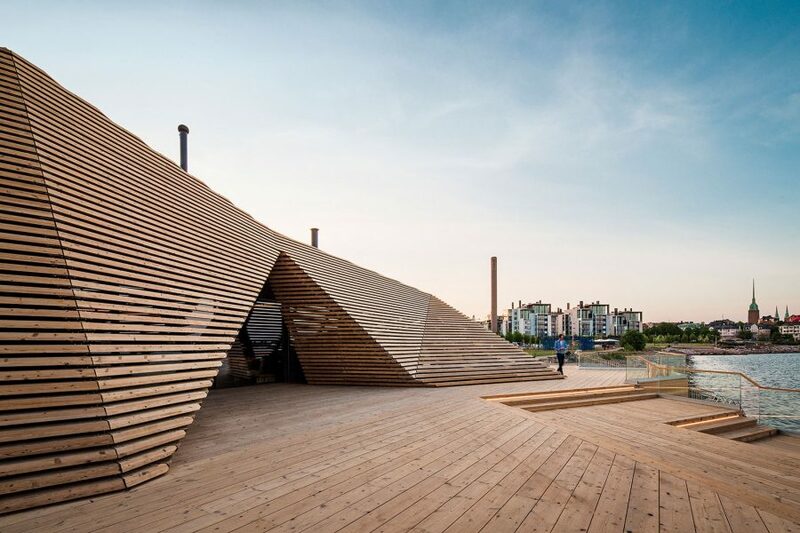 New use is developed for the area already now while waiting for the future change. 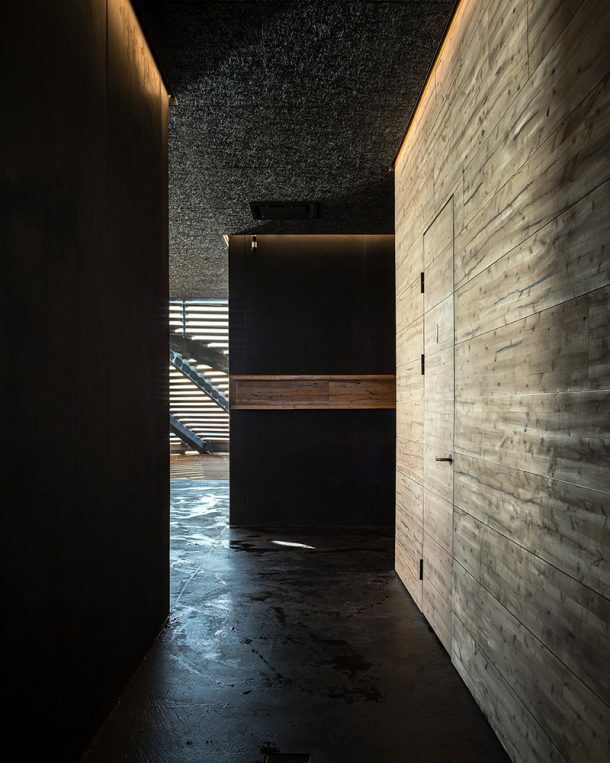 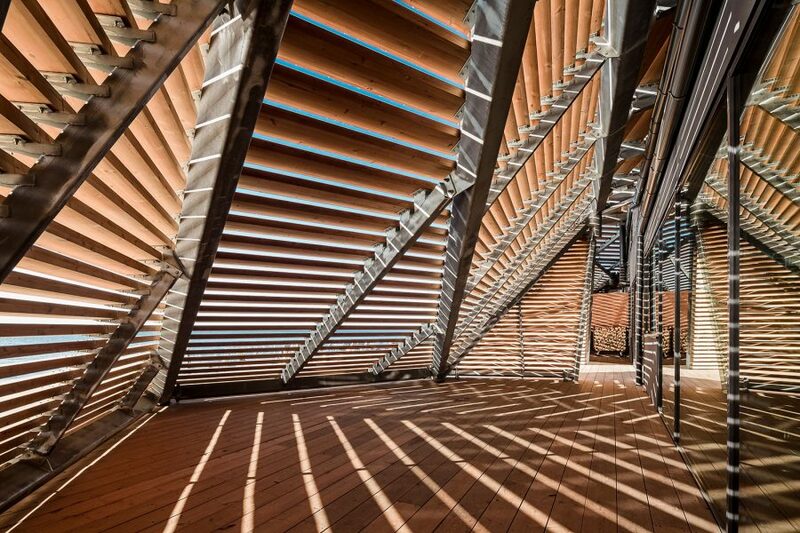 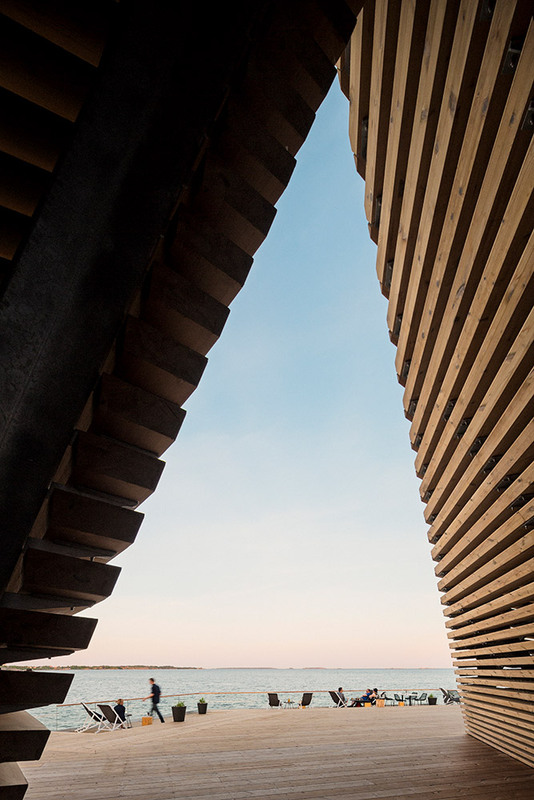 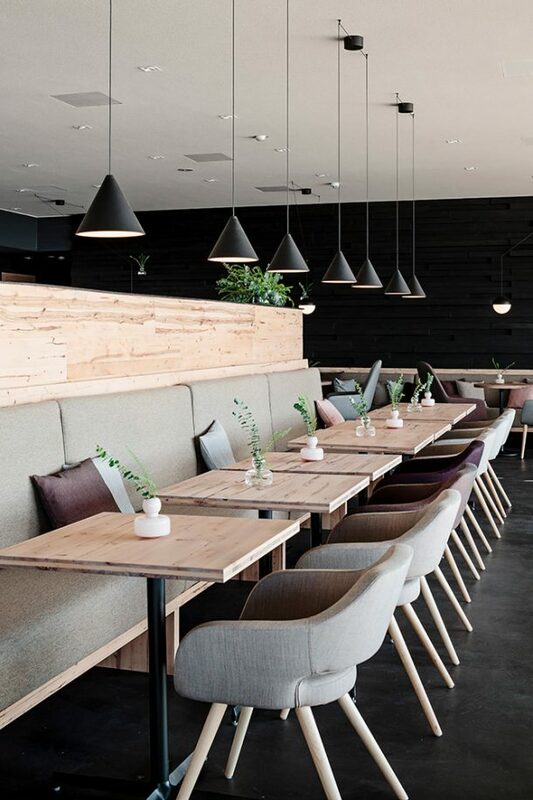 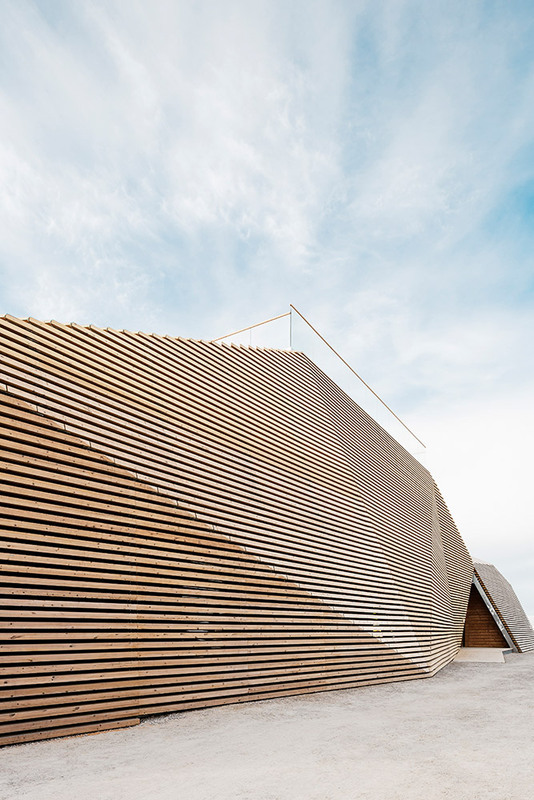 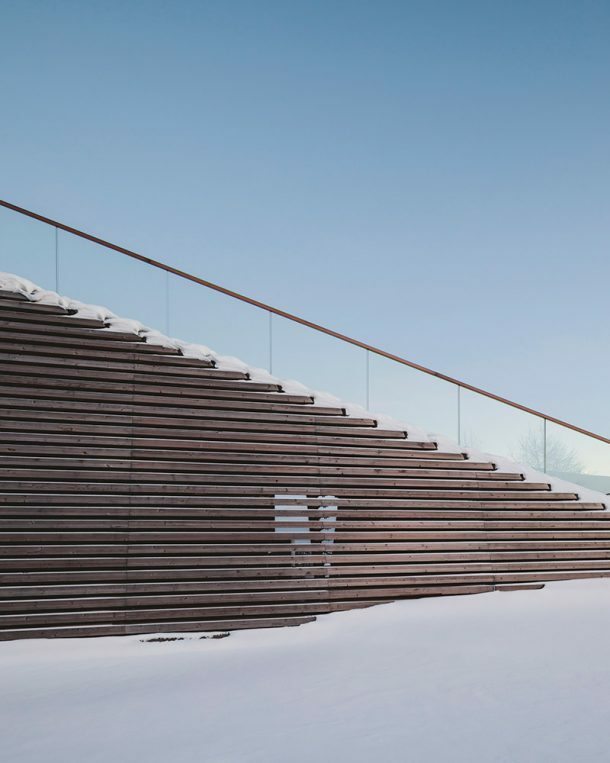 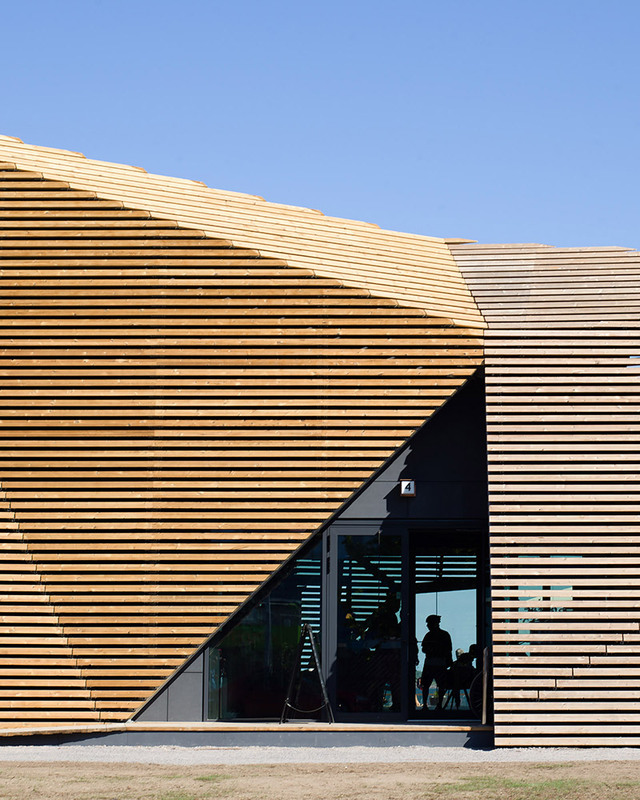 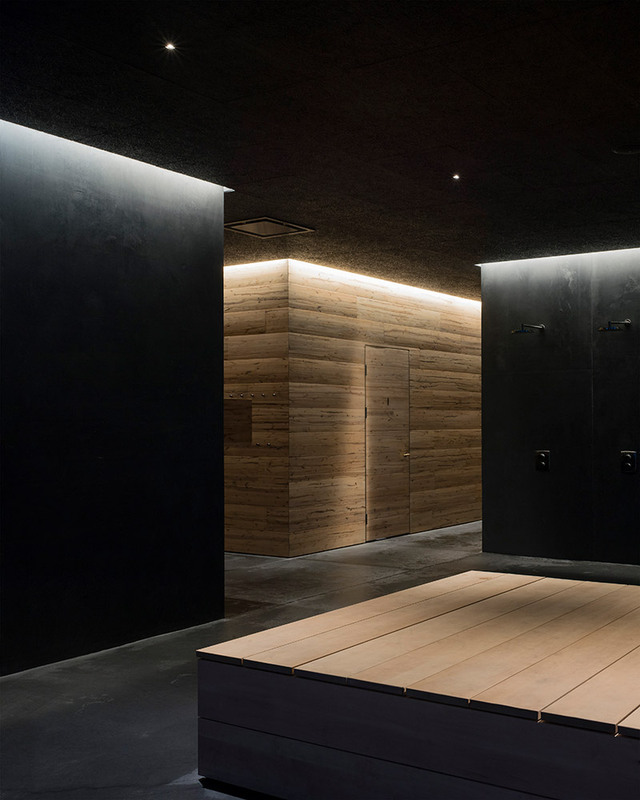 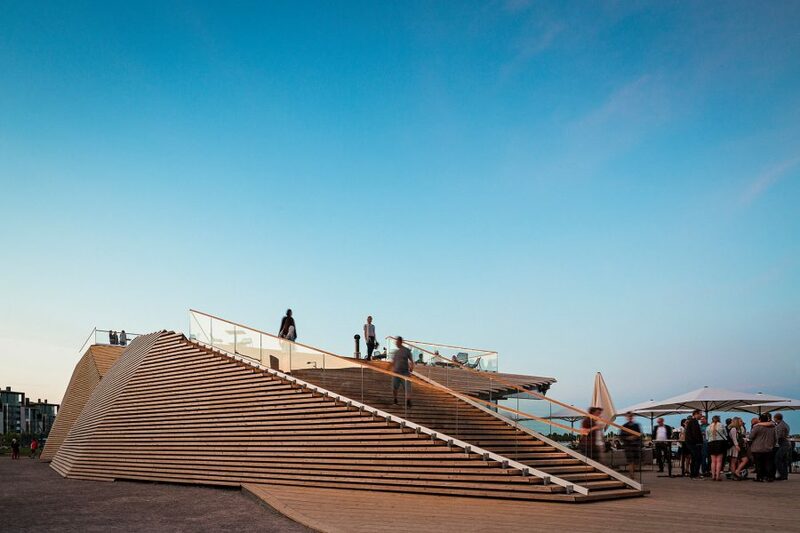 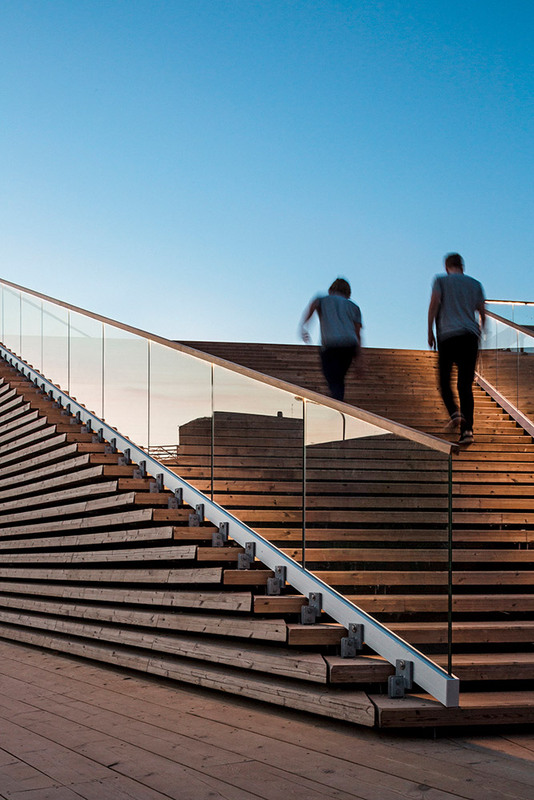 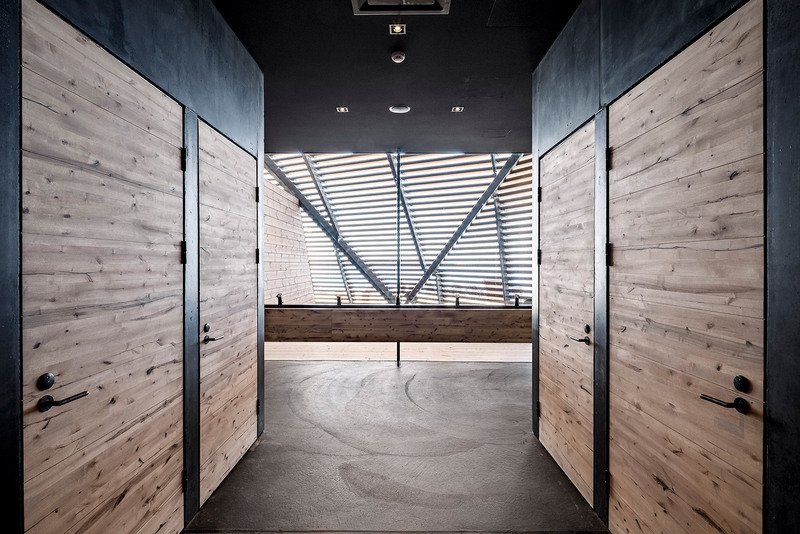 Traditional sauna is developed into an easy-going undulating building that is more part of the future coastal park landscape than a conventional building. Interesting views open up to city centre and even to open sea between wooden lamellas. 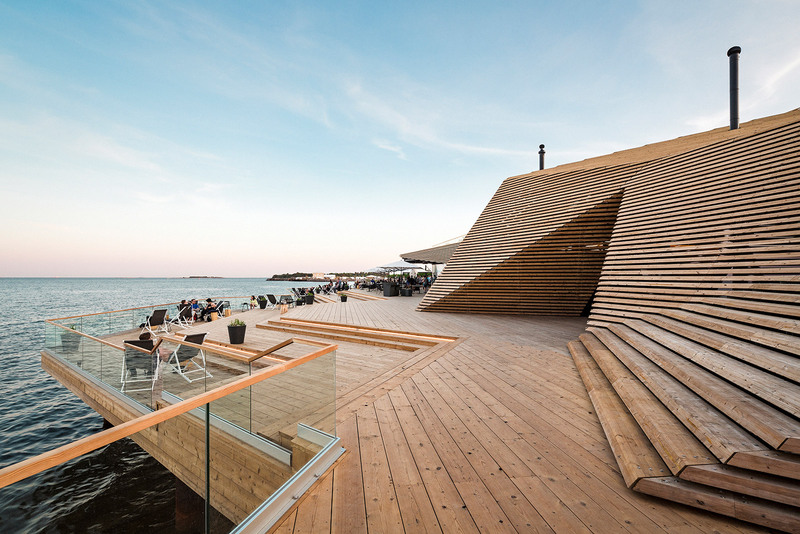 The whole building forms also a huge outdoor auditorium for the activities on the sea. 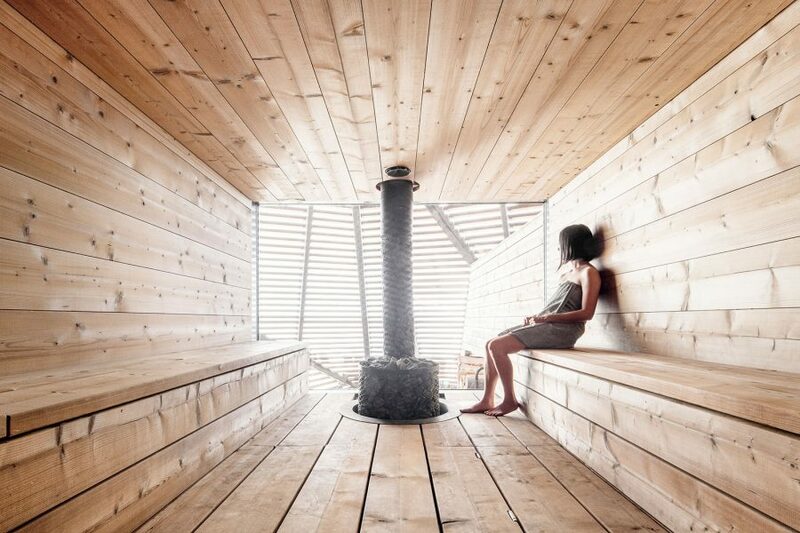 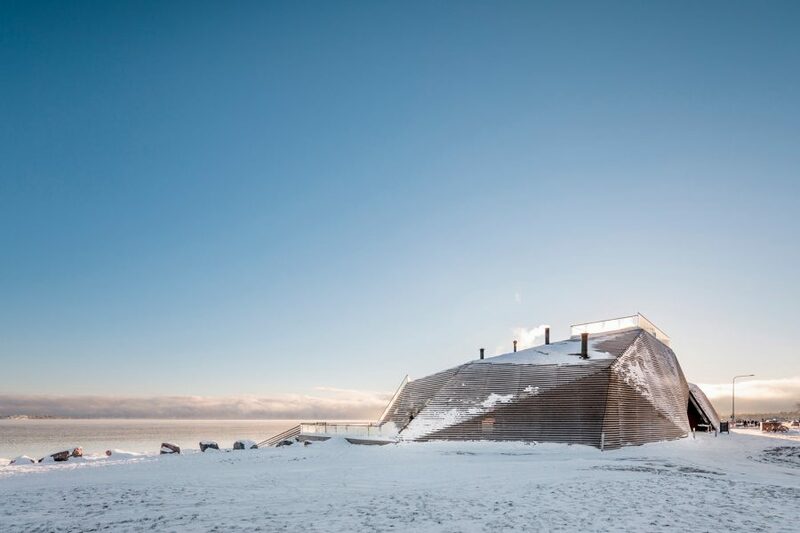 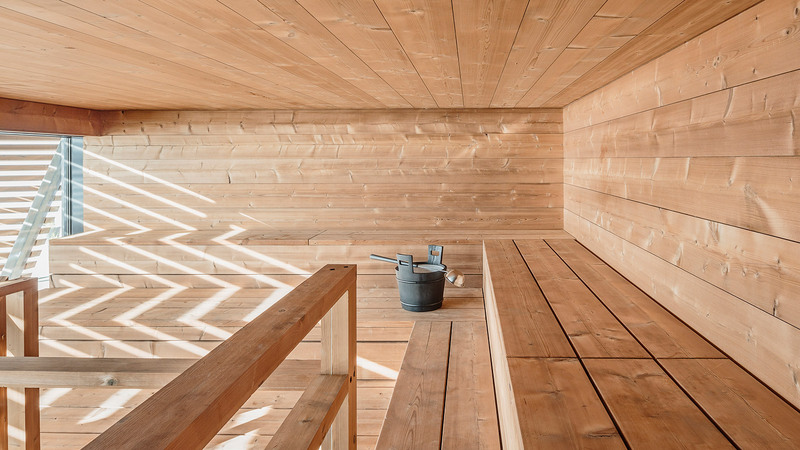 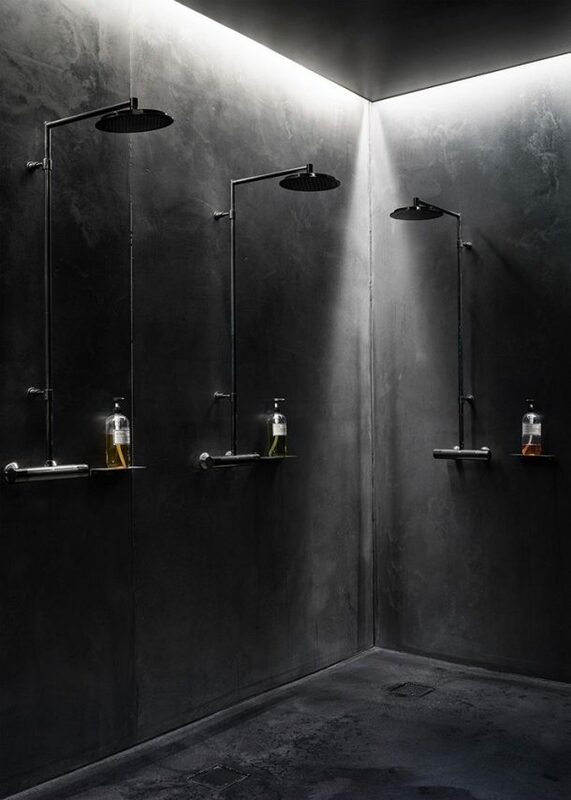 Löyly offers foreign visitors a public all year round sauna experience – a must when visiting Finland.